The motherboard didn't give me any problems at all, did everything I asked for and did it perfectly! 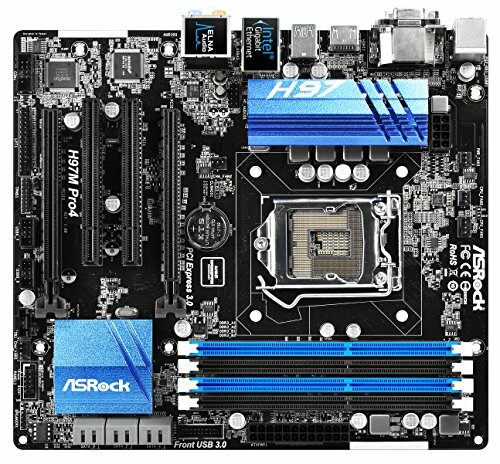 I didn't overclock on this motherboard so I can't leave any feedback on that. Best matx h97 based under 100€. No OC support, but good product. Whole lot of features packaged into one nice little board. I highly recommend this if you want to save some cash yet still get a ton of features! 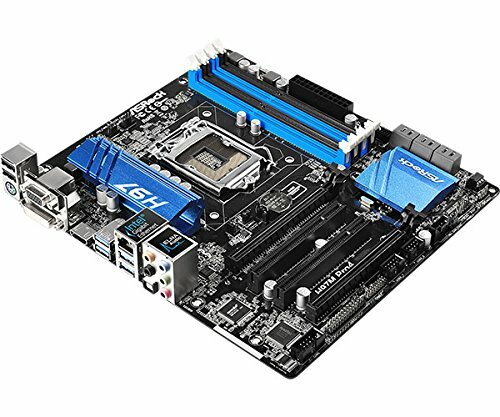 A VERY nice mobo for the price. It has really everything that you could need. It also has plenty of upgrade-ability options for the future, should you plan on upgrading to a better processor, more ram, or additional HDD or SSDs. Good Motherboard, 4 stars because a optical drive is necessary to install drivers as the internet is a driver. Great board at a good price, had all ports I could ask for and was easy and smooth to install. 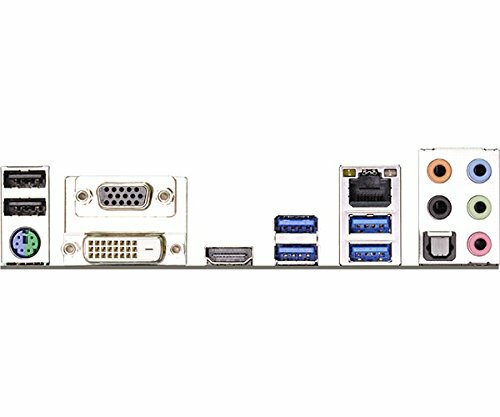 -1 star: The year is 2015, those two PCI ports are really useless at this point. Would have been nicer to swap in even a 1x PCIe for those two to tack on an extra network card or something. 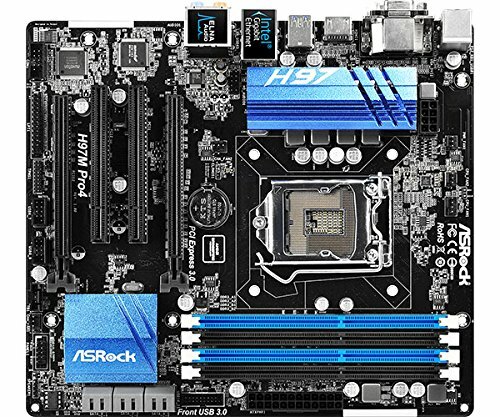 For the price I paid (less than $60), this was the best Mobo for the money. Lots of fan headers. No issues POST or running Windows 10 off of. Paired with i3-4170 (locked multiplyer so H97 not an issue). Like the BIOS and have used to adjust my fans.